It’s Not Fight or Flight . . . It’s FREEZE, Flight or Fight! On Sunday, April 22 we will be celebrating Earth Day. 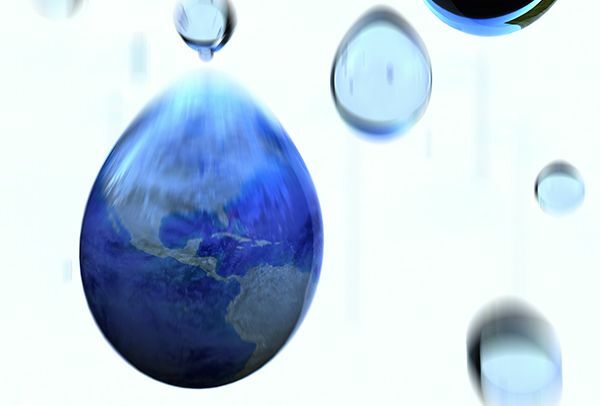 Plumbing is seeing a major conservation spotlight as 40 out of 50 states expect water shortages within the next 10 years. With this knowledge and the nationwide shift towards conservation, it is important to keep track of trends and cost-effective ways of saving on plumbing. The average household leak wastes more than 10,000 gallons of water every year. Short of installing new water-efficient fixtures, one of the easiest, most effective ways to cut a household footprint is by repairing leaky faucets and toilets. This is a great suggestion for clients that are not interested in spending big to save. If your client is unsure if they have a leak you can ask them to check their meter, avoid using water for two hours, and check the meter again. If the meter changes, they probably have a leak. High-efficiency products, such as those that receive the EPA label, WaterSense, are another great way to conserve water. Replacing old wasteful plumbing with new WaterSense products can cut down on homeowner costs over the long run and save on our water resources. This entry was posted in Plumbing and tagged Earth Day, Plumbing.